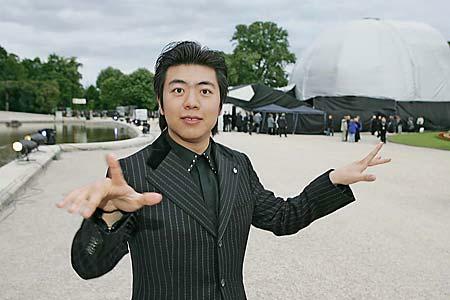 Lang Lang is a Chinese virtuoso concert pianist is being considered as a 'superstar' in classical music. He is also known as the most famous piano player in the world today. 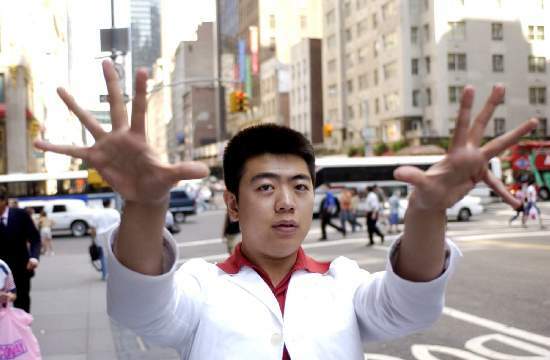 Lang Lang - who e.g. had the honor to perform at the opening ceremony of the Beijing Olympics in 2008 (surrounded by about 2,000 dancers in lime green pyjamas and watched by an estimated television audience of 4.5 billion). 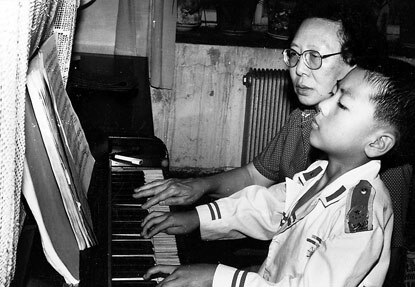 Lang’s publicists like to talk about 'the Lang Lang effect’, they say 30 million children in China have been turned on to the piano by the virtuoso. Who was able at the age of 2 to play the Tom and Jerry cartoon theme.